If you’ve ever wondered how anybody could be so enthusiastic and passionate about body waxing, the answer lies in these within this section of the website. I love everything about my job, but the aspect which means the most to me is the relationship of trust I build with every client who walks through my door. 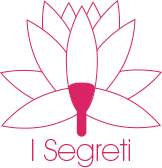 I chose the catchline “I Segreti”, the Italian for “The Secrets”, because it sums up the essence of the Priti Bodies Experience. 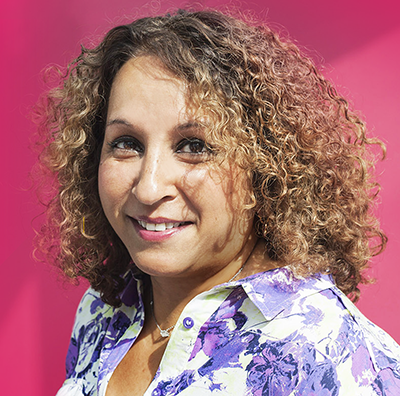 In the 22 years since creating Priti Bodies, based in Leicester, I have become one of the UK’s most trusted precision waxers. My aim is to provide an excellent service that is strictly professional, friendly and, above all, discreet. People have very different reasons for wanting to wax, and they all vary in terms of the extent of hair removal they prefer. Whatever the reason and no matter which particular combination of waxing they want, I make sure that they are never anything less than delighted with the end result. I’m pretty chuffed that most of my regular clients have become good friends over the years and I know they wouldn’t dream of going anywhere else for their waxing. The next few pages should tell you everything you need to know about one of the most user-friendly and professional waxing studios in the UK. If you’d prefer to talk to me in person or you’d like to arrange an appointment, give me a call any time on 07795 361 288. Once you’ve experienced the sensation of the silken, rash-free skin that Priti Bodies will give you every time, I guarantee you’ll be hooked!